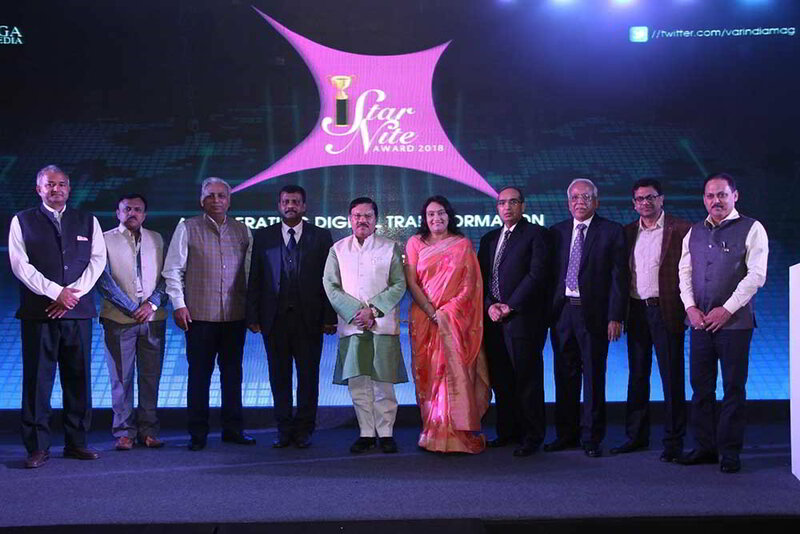 Intel India has hosted the AI (Artificial Intelligence) DevCon, aimed at bringing together the top minds in data science, machine and deep learning, application development, and research to support the creation of AI-ready talent in the country. The inaugural event took place in the US earlier this year, and is now taking place in a few of Intel’s key markets. Attended by more than 500 developers, the event served as a platform to share updates on real-world applications of AI that can benefit businesses, and people. Intel is committed to accelerating the accessibility of AI tools across industries, and drive the next wave of computing by strategically investing in developer education. 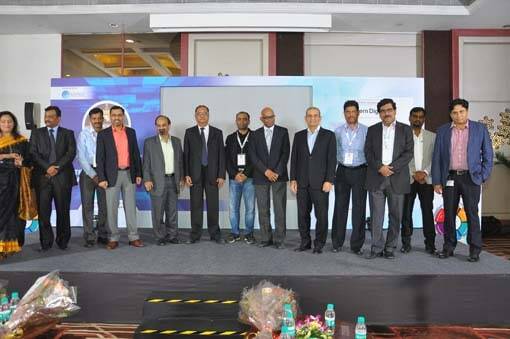 Last year, the company has hosted AI Day in Bangalore, and showcased how it’s working with the e-commerce, BFSI, cloud service provider, academia, and developer community, to enable use of deep learning, machine learning, and natural language processing solutions based Intel architecture to promote the growth and widespread adoption of AI. The event in Bangalore included technical sessions and hands-on training on popular AI frameworks, real-world demos, and talk tracks on cutting-edge research in the space. One day prior to the event, the company also hosted an AI developer workshop with handpicked 150 developers, to provide hands-on experience using the Intel Dev Cloud, and optimized frameworks on Intel architecture. Intel will continue to engage AI developers and startups in India through the Intel AI Academy and the Intel AI Builders Program. Intel India is also collaborating with companies such as Philips, arya.ai, and Mphasis NEXT Labs to deploy its AI portfolio in the local ecosystem. 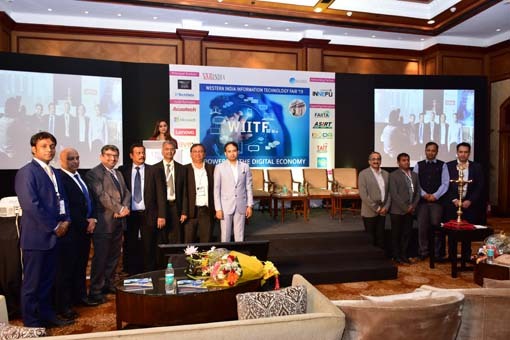 Speakers from Reliance Jio, Flipkart, Airtel, Amazon, Wipro, Microsoft, pi Ventures, and IIIT Hyderabad were at the DevCon, and addressed various facets of AI, ranging from the evolution of AI thinking and its capability to create new revenue streams, to the ethical component of the technology and its impact on the larger world population.